Stuck for present ideas ? Can’t find the perfect gift? 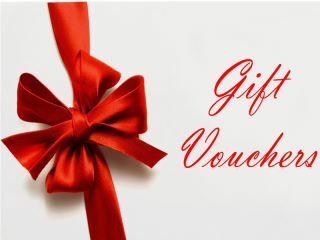 Why not get them AsianGroceryStore.com.au Gift voucher? Now you can let your loved one and friends pick and buy the products they want with Asian Gorcery Store gift vouchers. Our gift voucher are delivered via e-mail and make great gifts especially for asian food lover!